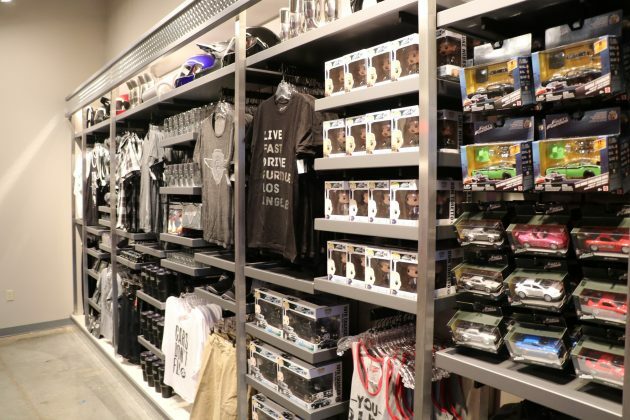 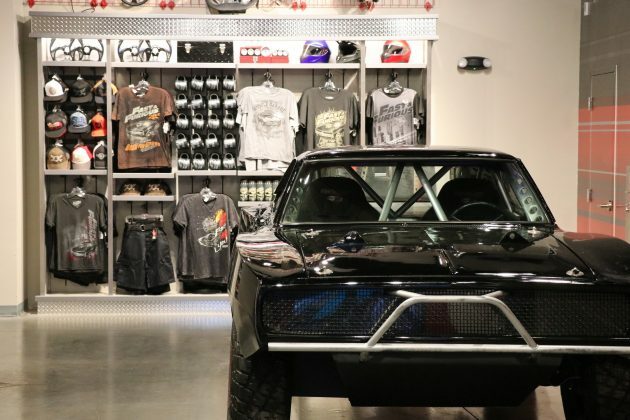 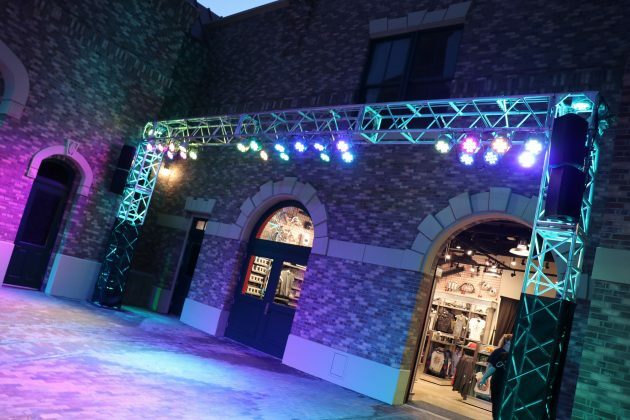 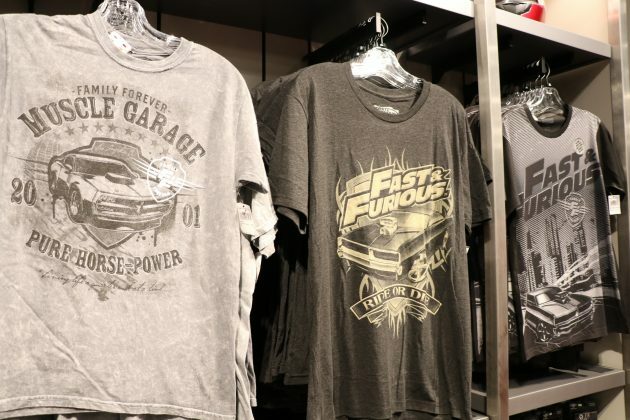 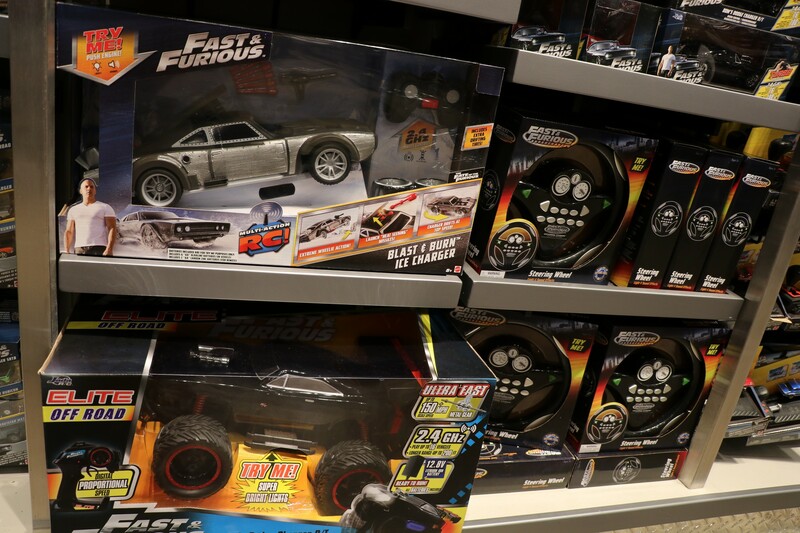 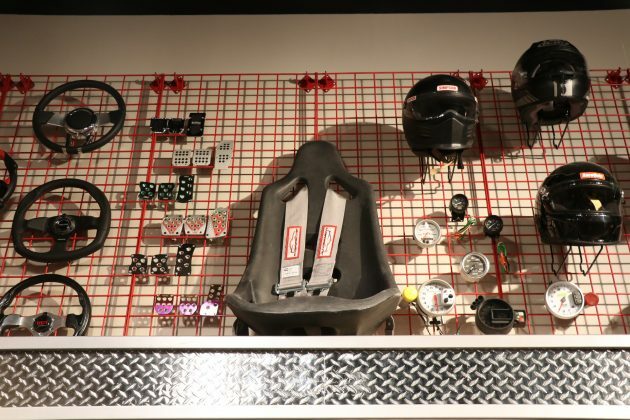 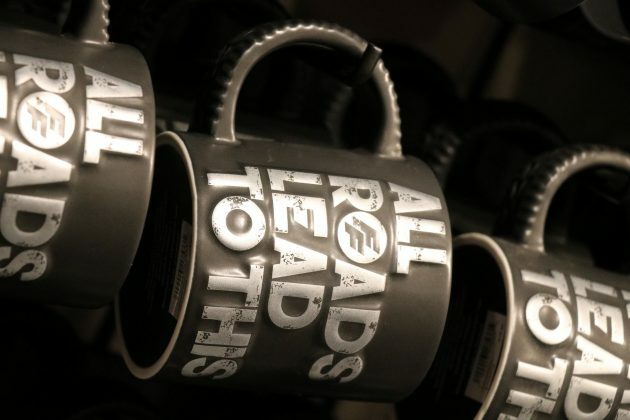 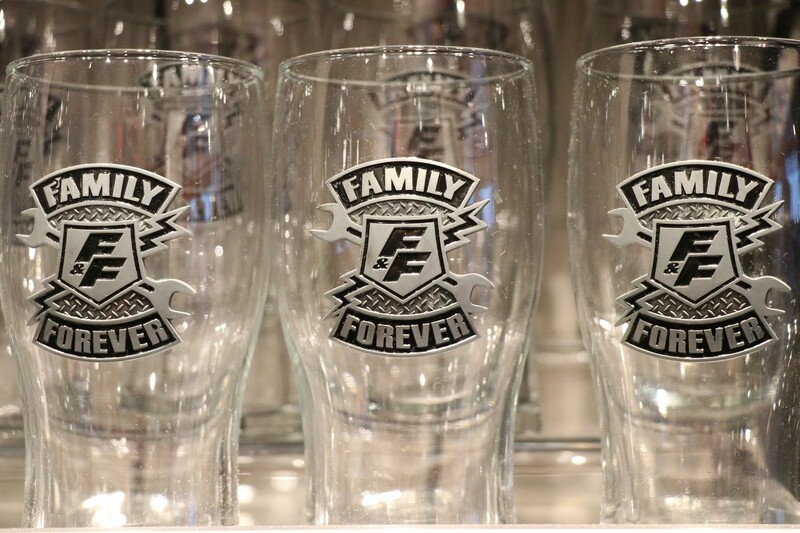 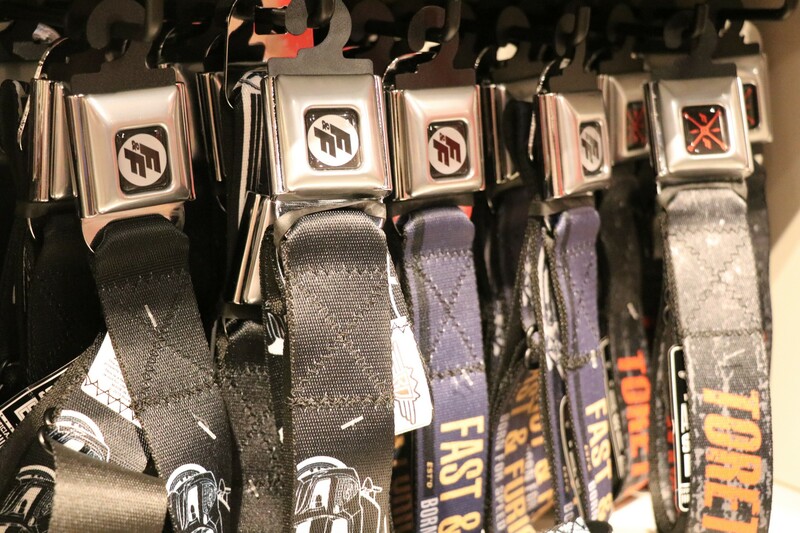 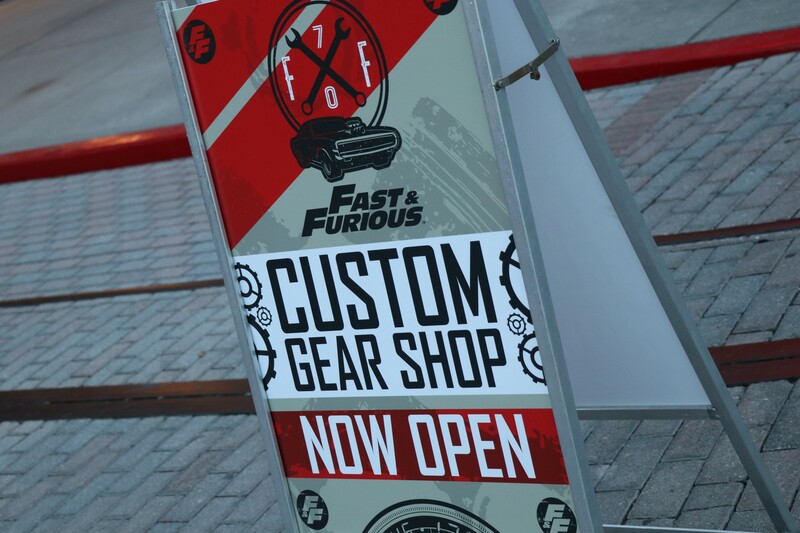 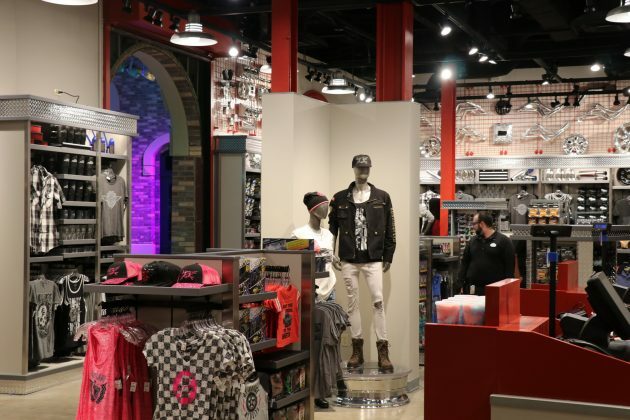 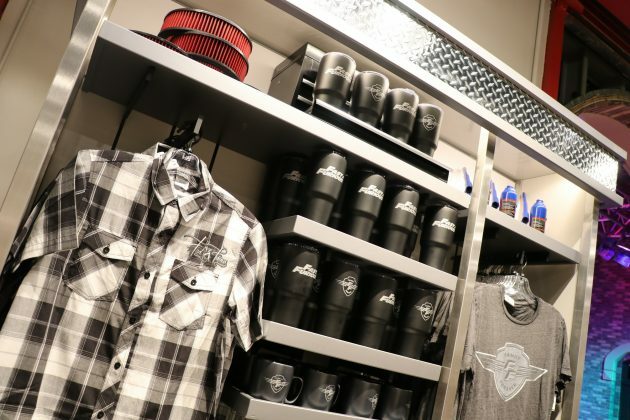 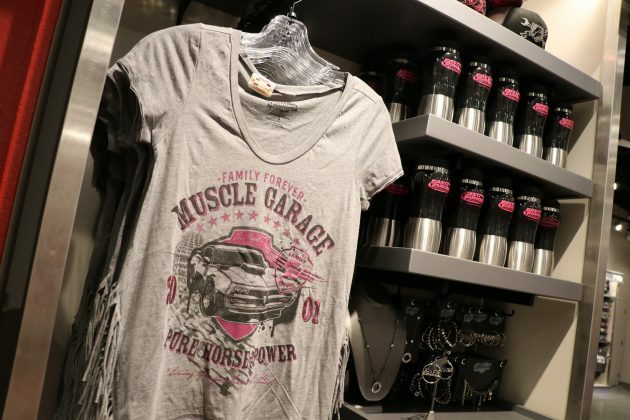 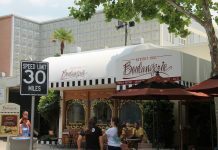 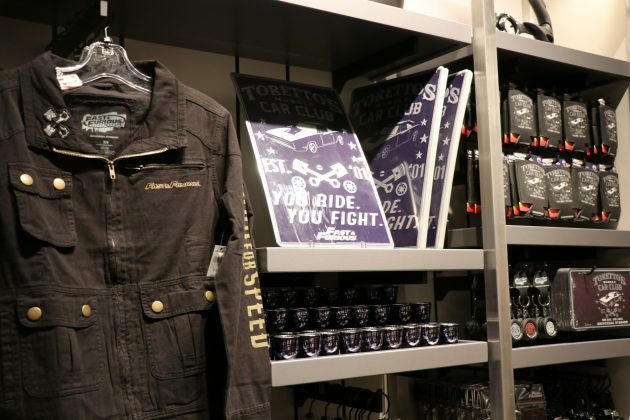 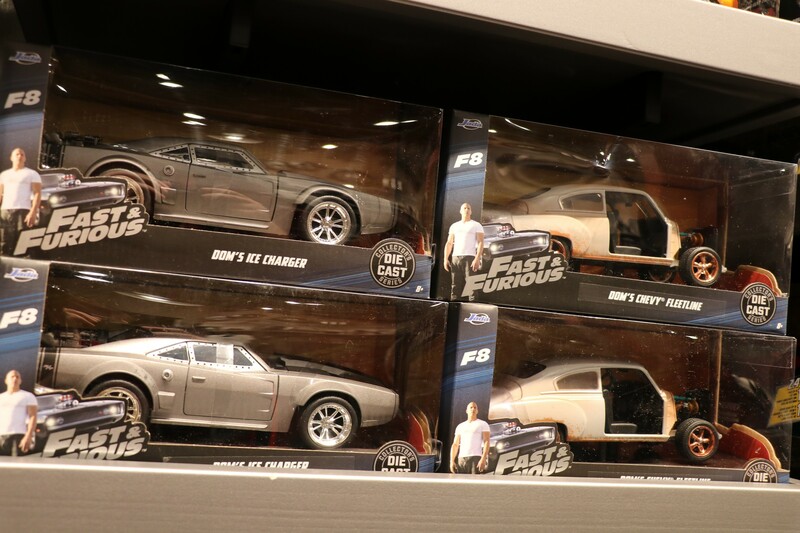 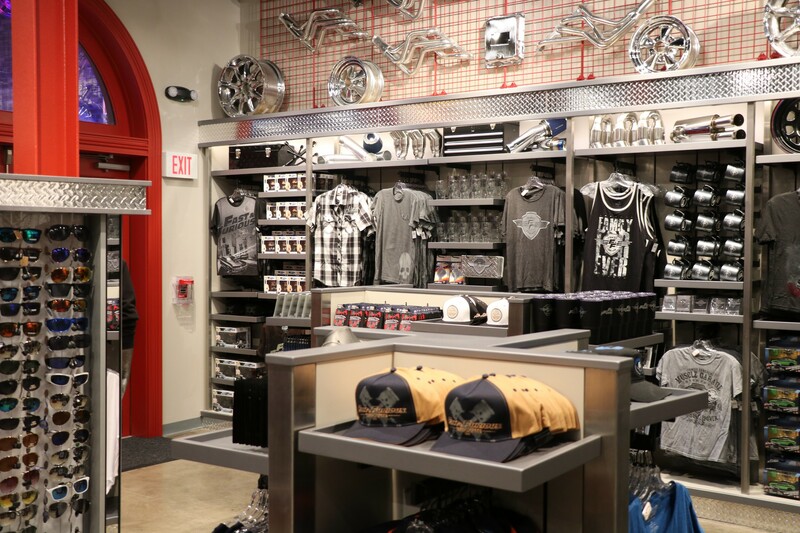 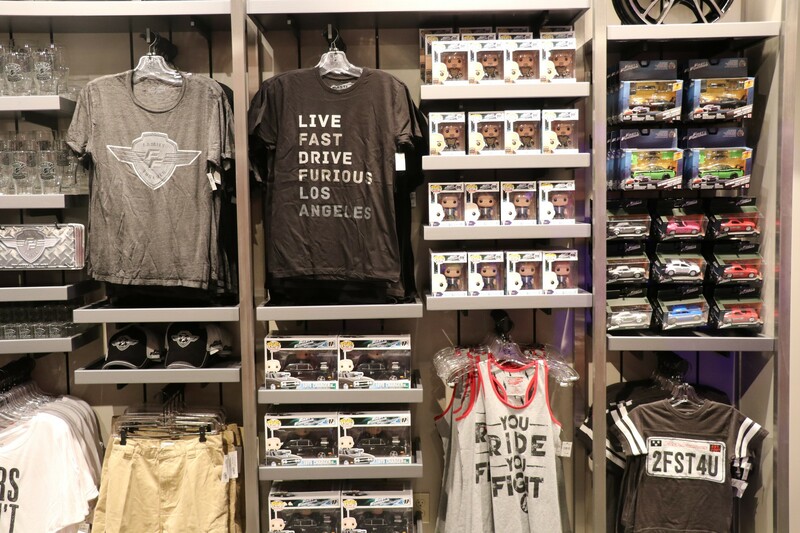 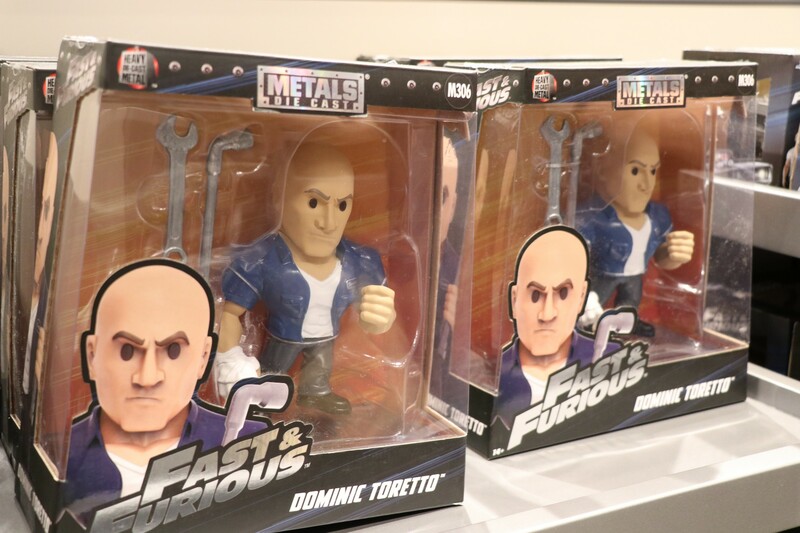 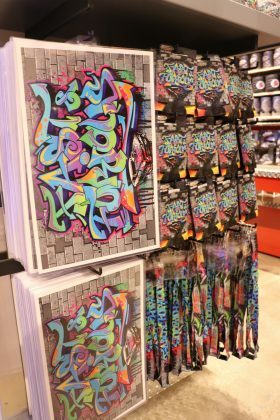 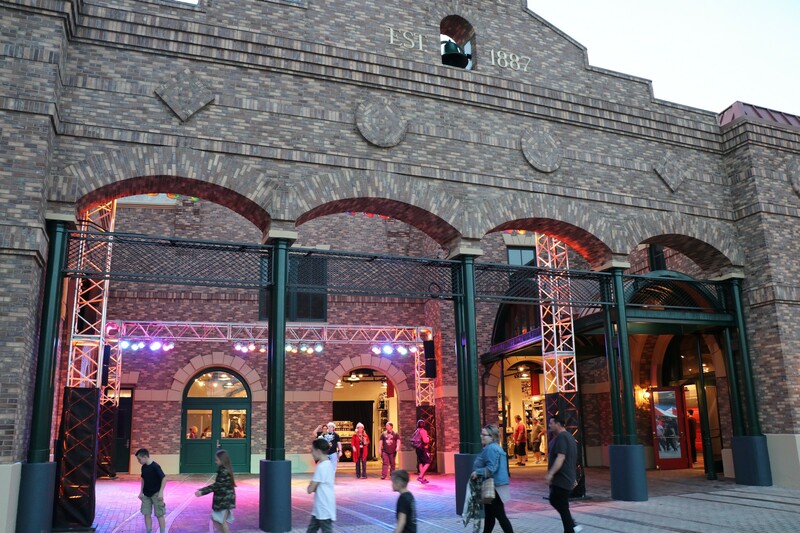 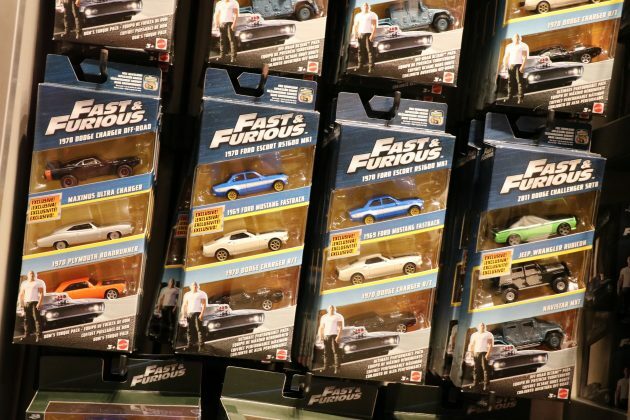 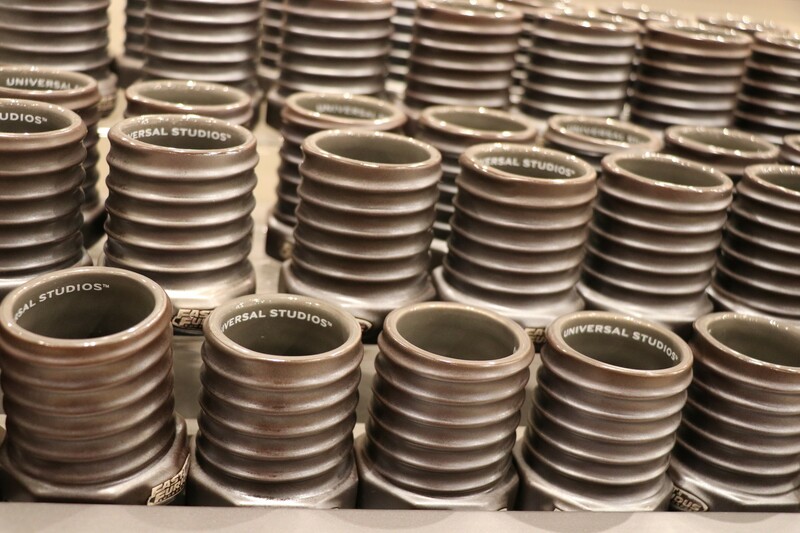 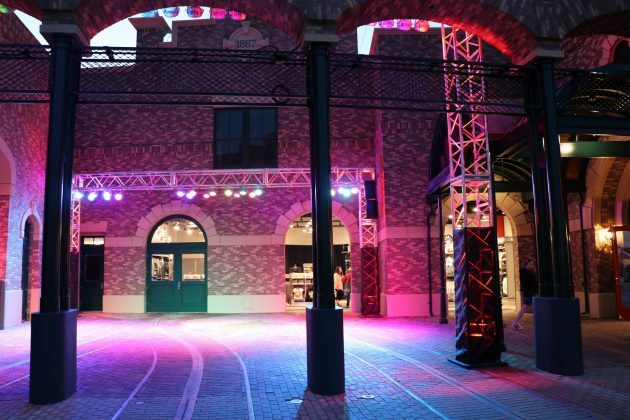 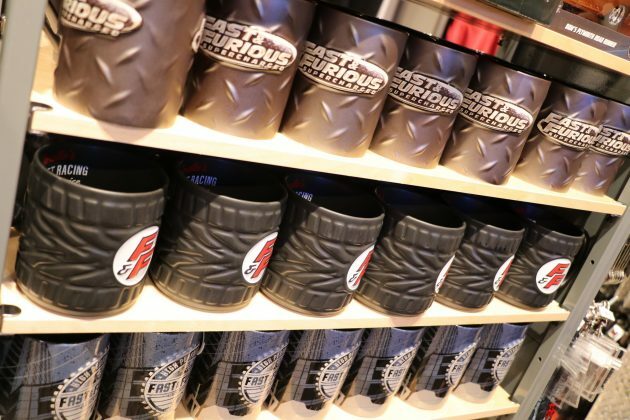 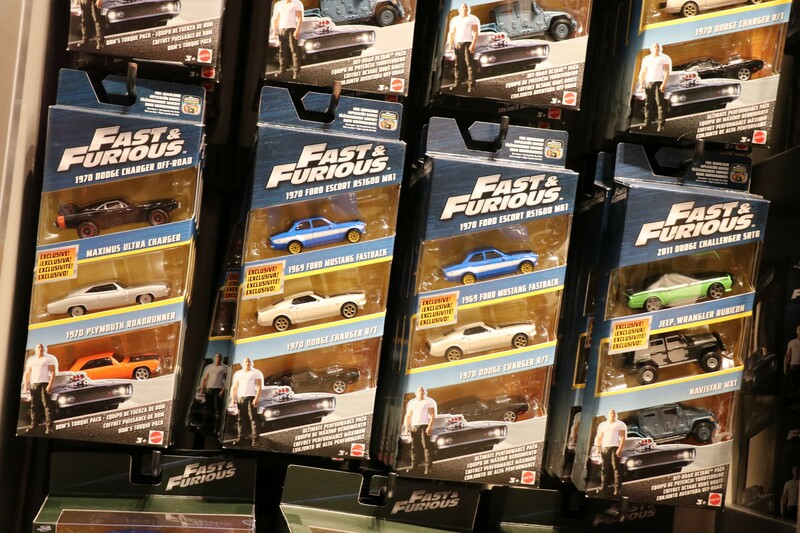 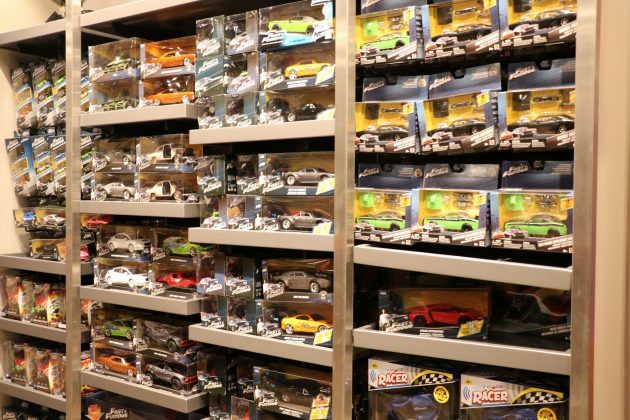 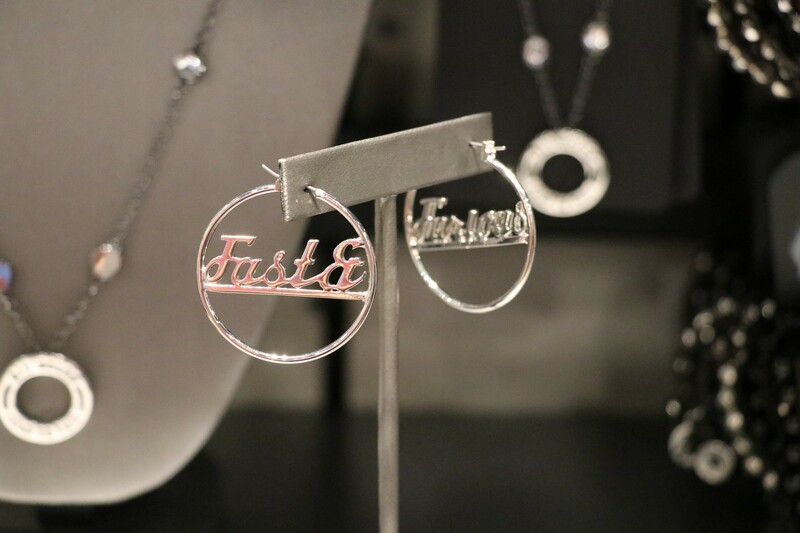 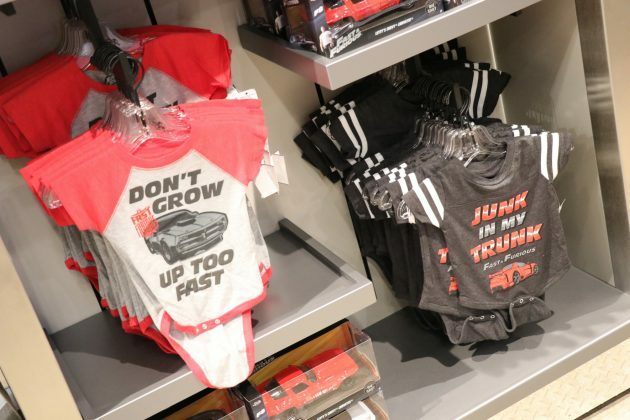 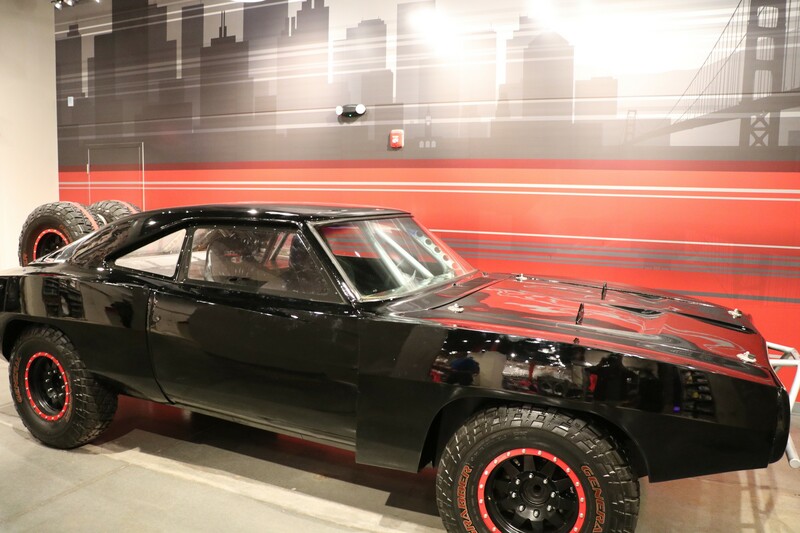 Custom Gear Shop, the official gift shop for the Fast & Furious: Supercharged attraction, opened over the weekend at Universal Studios Florida. 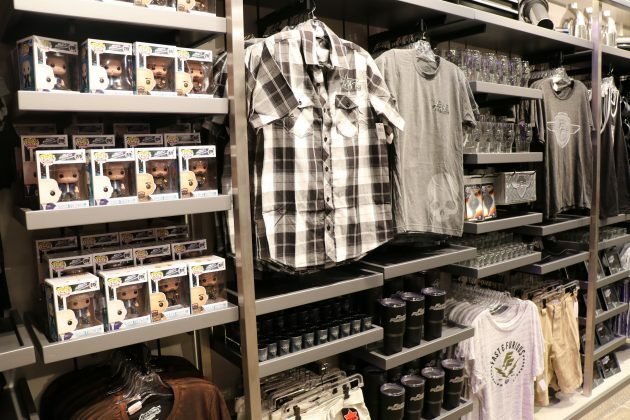 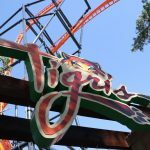 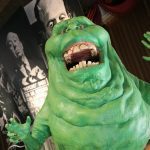 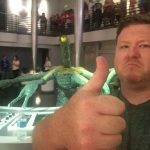 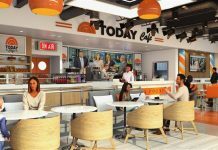 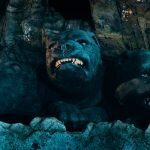 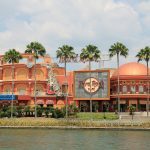 The new gift shop features merchandise related to the film franchise, and the new attraction scheduled to open Spring 2018. 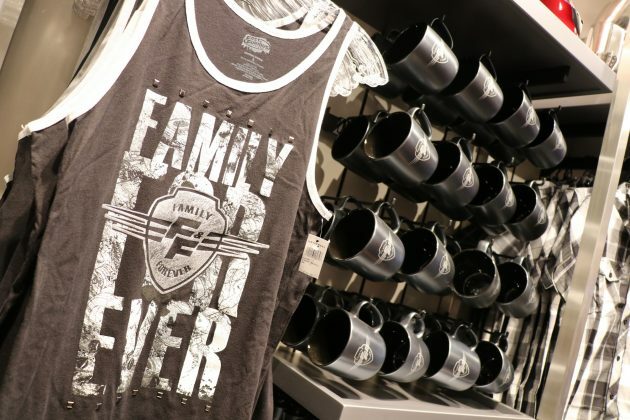 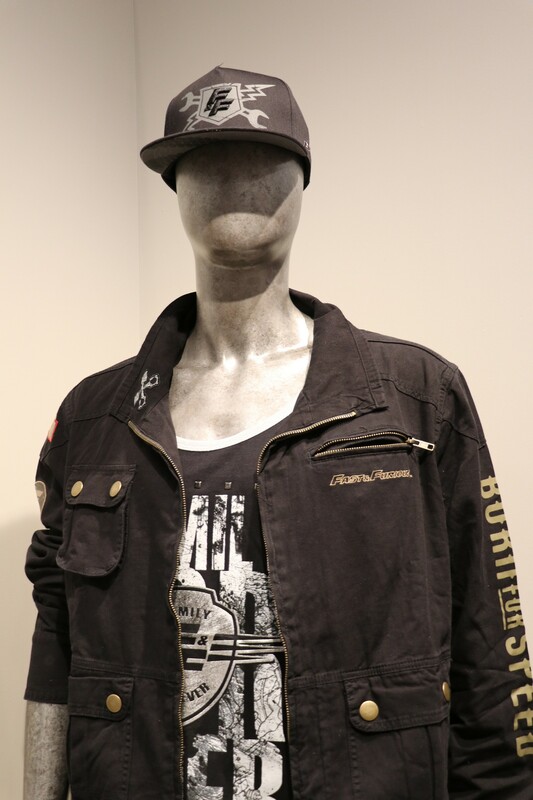 Some of the merchandise includes t-shirts, tank tops, shot glasses, coffee mugs, wall posters, signs, and even jewelry. 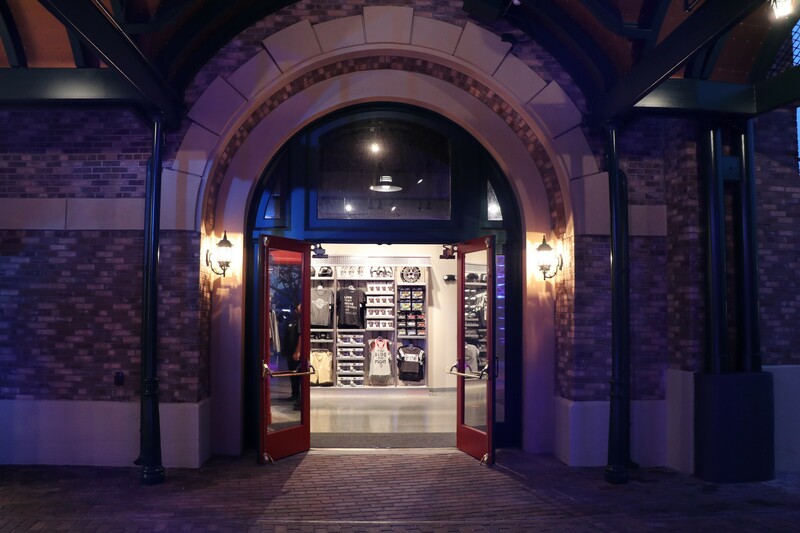 The store is located in the original queue/entrance area of the former Disaster attraction. 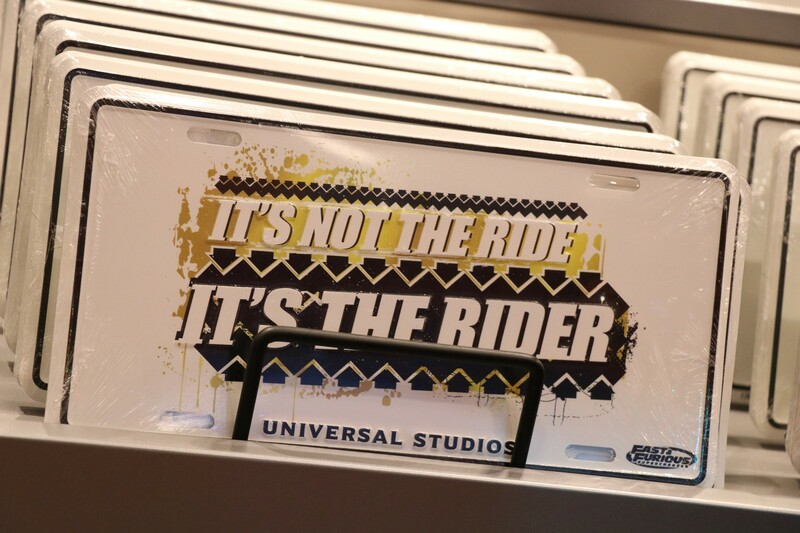 Also worth noting, is that the gift shop will also serve as the exit of the attraction.